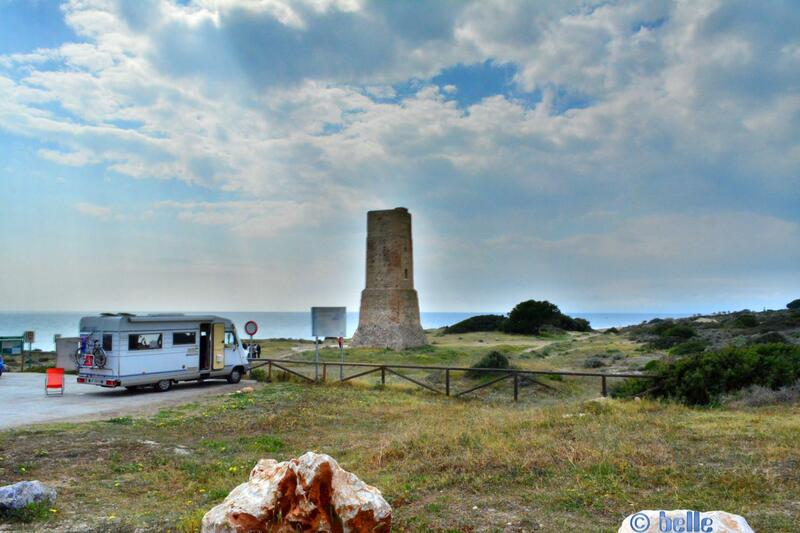 Parking directly at the Beach and a natural Park – for the Night you can’t stay there. Police give you a ticket with 300 EUR! This Articel was read 614 times! 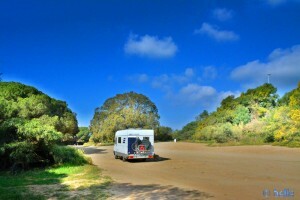 Dieser Beitrag wurde in Countries, Free Camping - Wild Camping, GPS, Spain, Travel-Facts veröffentlicht und mit Andalucia, Cabopino, CampingCar, Coast, Dunas de Artola o Cabopino, Free-Camping, Freistehen mit dem Wohnmobil, Küste, Malaga, Marbella, Mediterranean Coast, Meer, Mittelmeer, Motorhome, Parking directly on the Beach, Reise, Reisen, Reisen im Wohnmobil, Reisen im Womo, Reisen in Spanien, Reisen in Spanien mit dem Wohnmobil, Reisen mit dem WoMo in Spanien, Spagna, Spain, Spanien, Travel, Travel in Spain, Travel with a Camping Car, Travel with a CampingCar, Travel with the Camping Car in Spain, Travel with the CampingCar in Spain, Travel with the Motorhome, Travel with the MotorHome in Spain, Unser Camper, Wild-Camping getaggt.